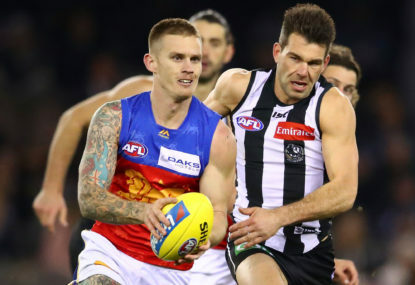 The Richmond Football Club had spent months setting up this connivance, convincing a large portion of its supporter base that another premiership was a formality. 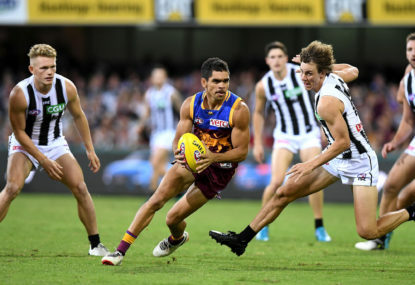 The footy media gushed over this seemingly unstoppable football machine; some even dared mention a “threepeat.” But then, the dream fell apart. 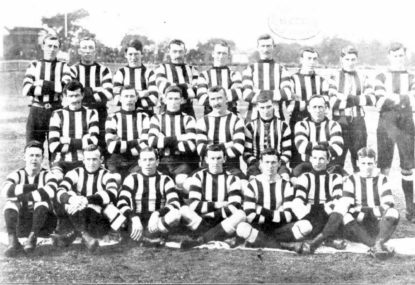 Not only did the Tigers capitulate, they capitulated to Collingwood; not only did they capitulate to Collingwood, they lost the game in barely forty minutes – or did they? 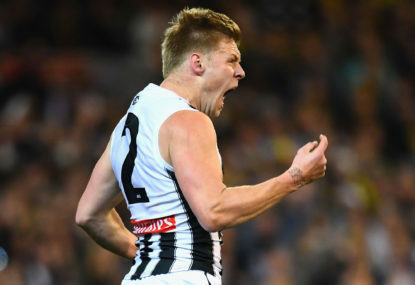 Not content with letting their fans stew in their juices for an hour as the Magpies racked up a massive victory, Richmond contrived a sadistic twist: a second-half comeback, which saw the Tigers get within 21 points early in the final quarter. For a few minutes, they taunted their fans with the worst thing you can give someone in a helpless situation: hope. Now, you may be thinking I am writing this out of spite. On the contrary, I am writing this in a spirit of lightheartedness. All sporting failures are funny. This not because this or that sportsman is vile, or unworthy in some way. It is because nothing that happens on a sporting field matters. Some will argue that what happened that night represents an injustice. But if injustice reigns in things that actually matter, how could there be justice in a mere game of football? 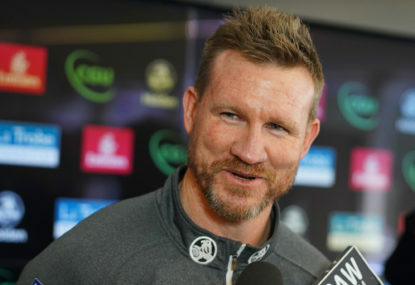 Nathan Buckley has never won a premiership in twenty-two seasons as a player or coach, yet Nathan Broad had a premiership medallion after twelve games. In the last week, the New England Patriots – the MAGA hat of NFL franchises – won another Super Bowl. You can have a Universe of Goodness and Light, or you can have Tom Brady, but you can’t have both. Others might say that we can’t make fun of the defeated because of the existential anguish the players experience from losing a big game. This seems strange to me, as I usually see footage of these players a day or two later, dressed as Paris Hilton and sinking schooners by the dozen. Not all players process their grief this way, though. Some merely retreat to their multi-million-dollar homes, to cry in the arms of their model girlfriends. 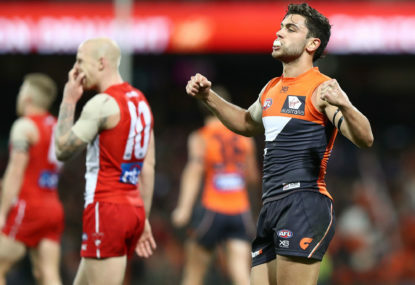 When professional sport descends into farce, the proper response is to laugh. If the participants don’t care, why should you?